I am thankful for the good, healthy food we have access to. Not everyone shares that same luxury. 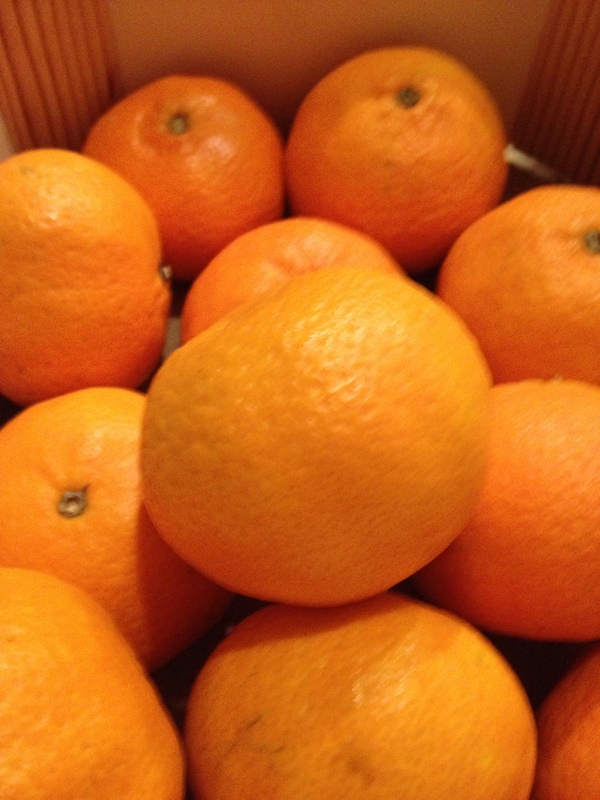 Not everyone gets a box of clementines to enjoy. But I do, and for that I am thankful.